Big Money. 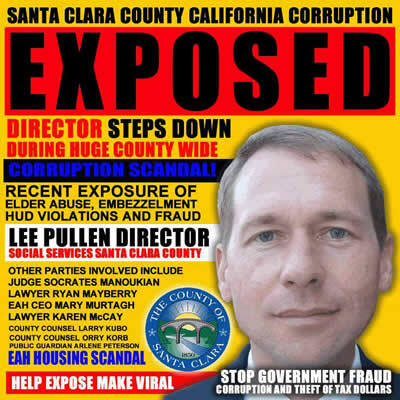 Sheriff Laurie Smith has a history of issues and favoritism. Xavier Campos has close ties to jailed George Shirakawa Jr.